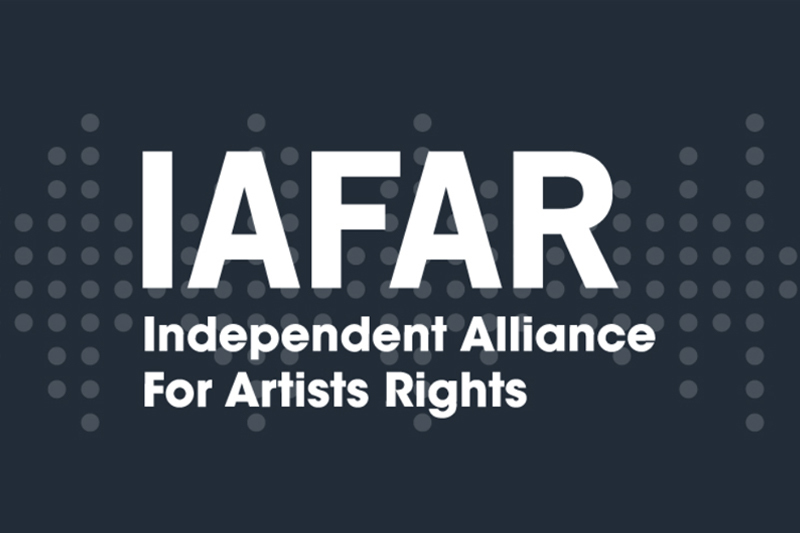 IAFAR will be hosting its first seminar at Kobalt’s offices on Wednesday 6th February 2019. IAFAR will be hosting its first seminar at Kobalt’s offices on Wednesday 6th February 2019. The topic covered will be ‘How To Maximise Your Performance Royalty Income’. If you have performed on a recording that has been played in public (played in a store, restaurant, or at a conference etc), you could be entitled to royalties. You are invited to our free session to understand how to join the PPL collection society and learn how to claim your income. You will be able to learn more about how to register your work, claim your royalties, and the world of neighbouring rights.